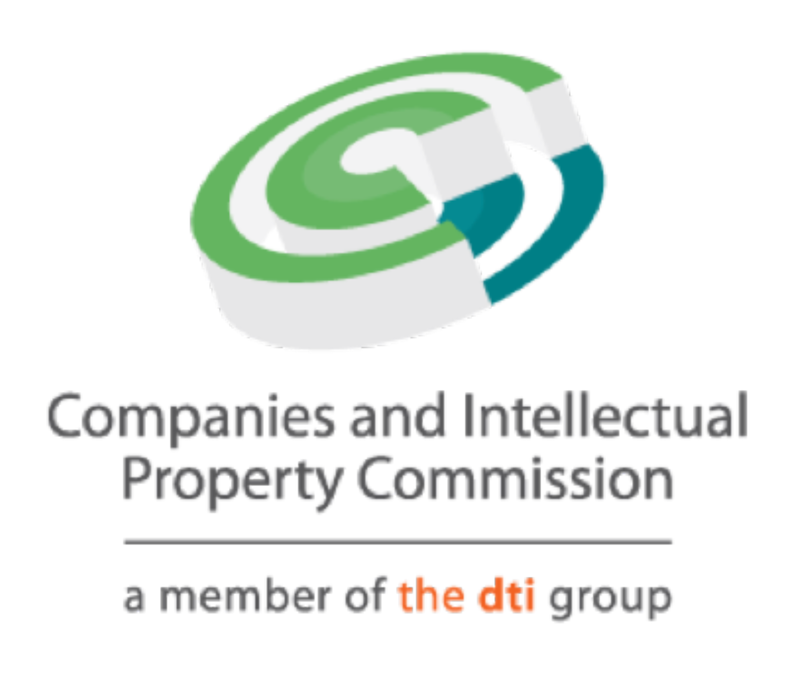 The Companies and Intellectual Property Commission (CIPC) has often been viewed as just an administrator and recorder of decisions made by companies. In February however, the CIPC issued a Compliance Notice to the Public Investment Corporation (PIC) instructing it to recover a R4.3 billion investment in AYO Technology Solutions. That the assets of the company be restored to their value prior to the action being taken. Should the steps required by the Compliance Notice not be taken, the CIPC can apply to the Courts for an administrative penalty to be levied or may refer the matter to the prosecuting authorities. Someone who has received a Compliance Notice may appeal to the Courts for the Notice to be set aside. In the PIC case, the CIPC maintained that the R4.3 billion investment was done at a very inflated valuation of AYO (the market price since the investment has been 50% below the valuation). It was alleged in the PIC hearings that the PIC did very little due diligence when making the investment. Accordingly, the directors of the PIC are accused of harming the company (a contravention of the Act). The High Court has set aside the Compliance Notice, but tellingly the PIC have also instituted a legal process to recover the R4.3 billion investment in AYO. This action by the CIPC has set a precedent and directors need to be aware that they could potentially face a Compliance Notice if they do not take their fiduciary duties as directors seriously. It should be noted that in recent years the CIPC has been diligent in going after delinquent directors.